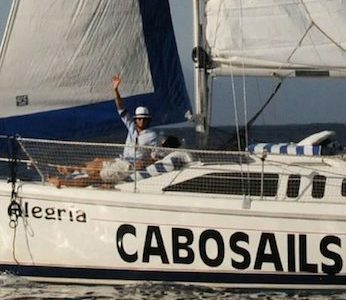 Cabo Sails is the premier sailing company in Cabo San Lucas with 16 years of providing guests with exceptional quality and service. 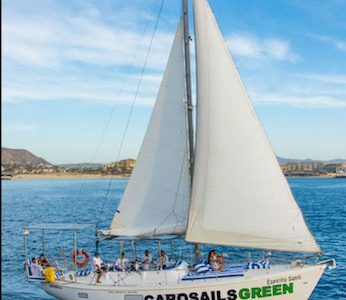 Choose your very own private sailboat or catamaran with our bilingual, knowledgeable and very accommodating crew and enjoy the Cabo activities you wish on your own schedule…sailing excursions, snorkeling tours, sightseeing, whale watching tours and sunset cruises. 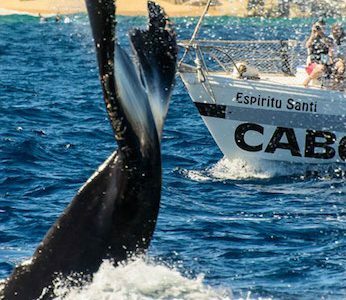 Cabo whale watching is offered mid-December through March. 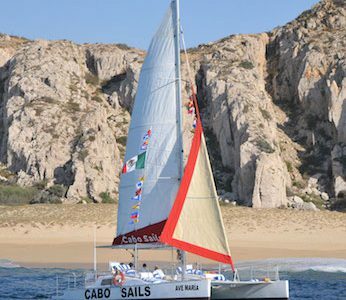 Cabo Sails offer private affordable tours accommodating groups of 2-20 guests and children of all ages are welcome. 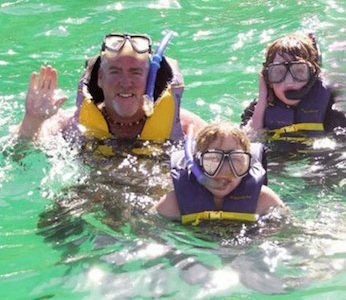 Children 12 years and younger enjoy all our Cabo sailing, snorkeling, whale watching and sunset tours FREE! 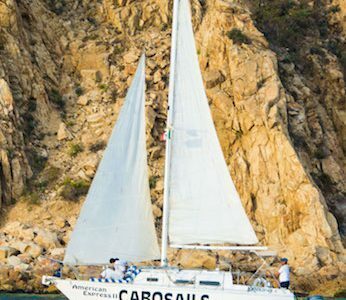 We specialize in a smooth sailing experience and not extreme sailing and are the only sailing company in Cabo who has life line netting all around the decks of our boats for your safety. 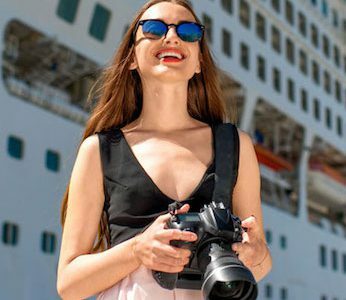 We look forward to treating you and yours to a very fun and memorable experience in sunny Cabo San Lucas Mexico. 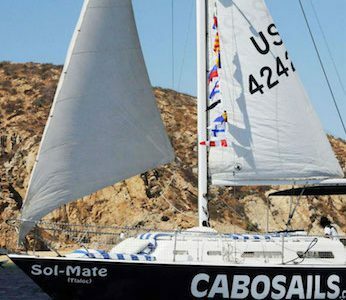 Beautiful, roomy and very comfortable 37′ Phaeton catamaran built in France. Fully cushioned deck for ultimate relaxation. Offers sunny and shaded areas for 2-20 guests. 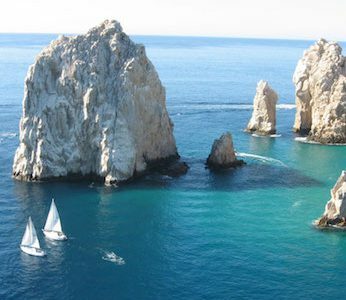 Cabo Sails is Conveniently located near the Cruise Ship Pier. 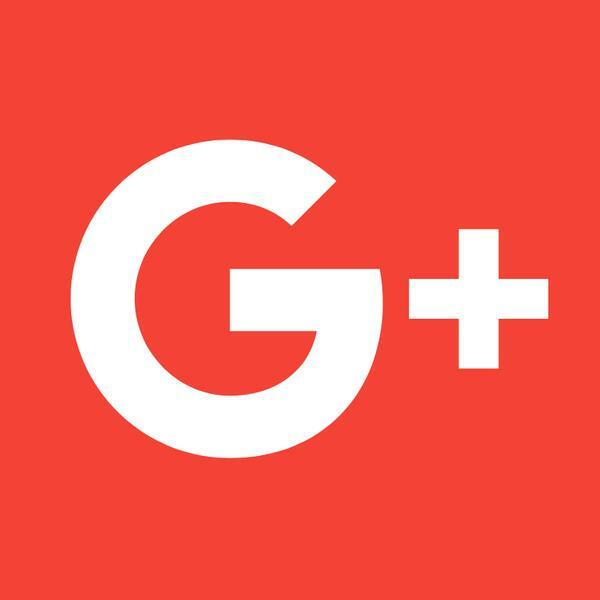 Approximately a 2-3 minute walk so you do not have to pay for any transportation to and from our location. 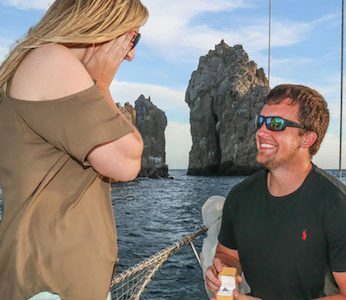 We look forward to treating you and yours to a very fun and memorable experience in sunny Cabo San Lucas Mexico!